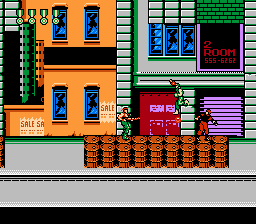 Super Contra 7 is an action shooter game for the Nintendo Entertainment System. 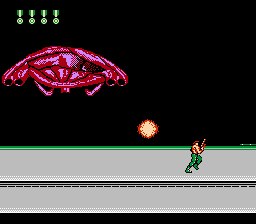 This is the complete translation of the game Super Contra 7 for the NES. 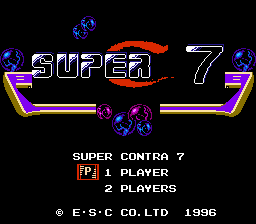 I’ve translated every bit of Chinese text into English making it 100% fully playable. Enjoy!